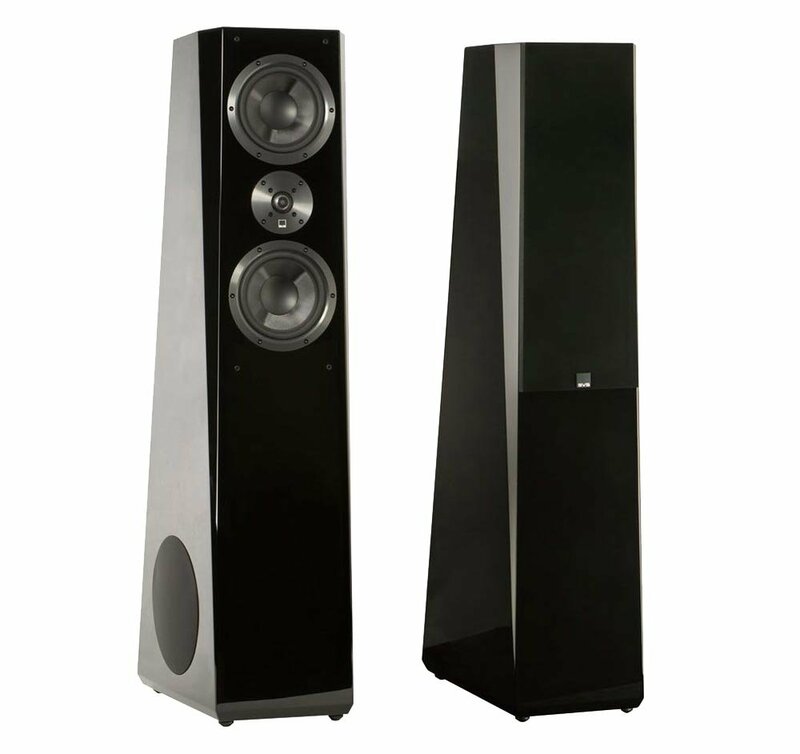 When buying floor standing speakers, it’s absolutely important to choose the right ones for your setup because speakers are usually a long-term investment and possibly the most crucial part of your sound system. Here’s our list for the top 10 best floor standing speakers of 2019. 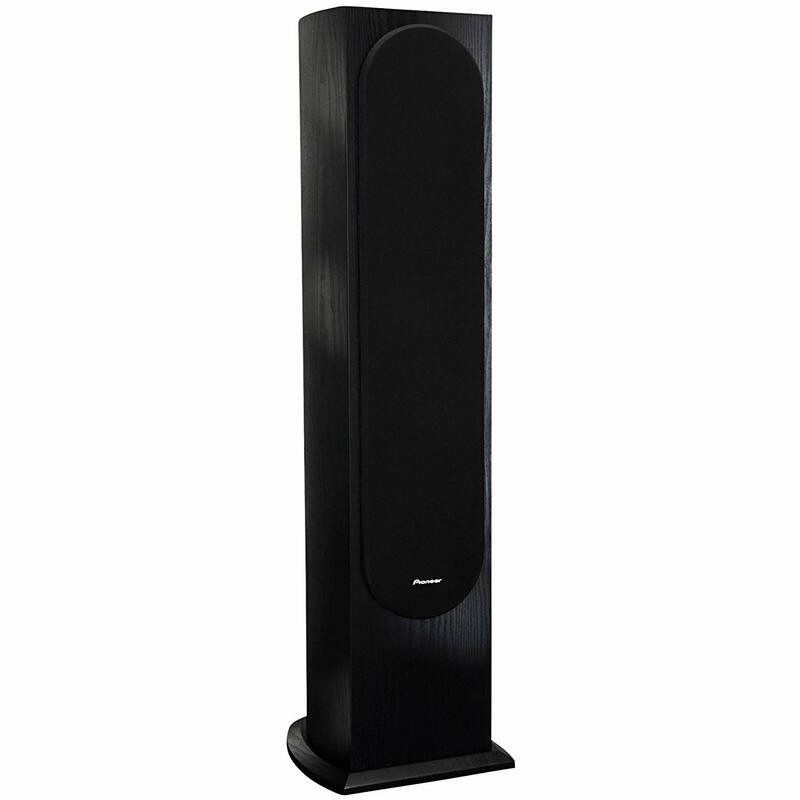 These Andrew Jones designed floor standing speakers are great in their price range. With a price tag of $129 a unit, the Pioneer SP-FS52 is aimed towards folks looking to buy a decent speaker without breaking their bank accounts. The speaker comes with three 5-1/4” structured surface woofers and a 1” dome tweeter. The true cabinet design gives it an elegant look. With a maximum power input of 130 watts, this speaker is capable of producing a frequency response of 40 Hz to 20 kHz even though it only has two types of drivers. Its midrange accuracy is exceptional and almost paralleled with speakers that come at a much higher price. However, the bass is underwhelming and the speaker needs an additional subwoofer for a more balanced composition. It also comes with only a 1-year long warranty which is significantly less than other speakers. Polk Audio has been a prominent face in the speaker industry for quite a while. The Polk Audio Monitor 60 series II is one of their lower-end speakers that’s focused on affordability and paired with an overall fulfilling sound quality. These floor standing speakers are priced at $139.99 and sport 5-1/4” bi-laminate composite dynamic balance drivers with a 1-inch dynamic balance dome tweeter. The bass-reflex design of the speaker along with its black vinyl finish gives it a simplistic, clean look. The speaker can produce a frequency response of 48 Hz to 24 kHz and can handle up to 200 watts. In terms of sound quality, it delivers a clear and high definition mid and high range audio. However, it falls off when it comes to lower frequencies. While this unit doesn’t have an ultra-deep bass, it packs a bigger punch than most similar priced products. When paired with a decent subwoofer the speaker can do wonders. Sony has made several great audio products throughout their history but they haven’t been particularly successful with speakers. The SS-CS3 listed for approximately $200 shatters that image. With two 5-1/4” reinforced woofers and a 1” polyester main tweeter along with a ¾” super tweeter for immersive sound staging, the SS-CS3 is an impressive piece of hardware. These floor standing speakers might not cost much, but their robust bass-reflex design makes it seem nothing like inexpensive speakers. The speaker does a great job of delivering a mostly neutral sound with very clear mid to high frequency. Even at a very high volume, the speaker delivers a clear audio free of distortion. While the speaker does have some issues with lower regions of the bass and can sound a bit trebly at times, it outperforms most speakers in its price range in terms of sound quality. 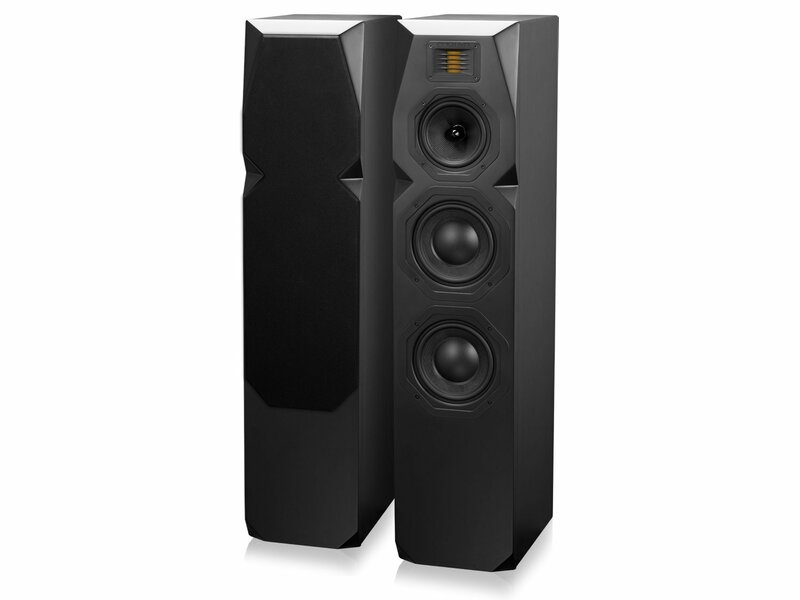 The Debut F5 speaker is the product of ELAC’s pairing with Andrew Jones. It’s got a 5-1/4” midrange driver and two 5-1/4” woofers with a 1” silk dome tweeter. This three-way, bass-reflex tower speaker retails for approximately $280 a unit. The Debut F5 delivers satisfyingly deep bass with an authoritative but clear sound. Although this speaker sounds a bit different than other speakers in its price range for its definitive base, when it comes to overall sound quality the Debut F5 simply knocks them out of the park. The Emotiva Audio T1 goes for about $350 a unit and is perfect for audiophiles on a budget. It features a 32 mm folded ribbon Tweeter, dual 6” woofers and a 5-1/4” woven fiber midrange. The speaker comes with an industrial black design that might not cater to everyone’s taste. But what it lacks in design, it makes up for with its expressive midrange and airy highs. It’s especially amazing for movies because of its clear and realistic surround sound capabilities. The bass response is deep and punchy. These floor standing speakers require careful placement for the proper sound output and might not be the best fit for a smaller room. The Audio T1 delivers a stellar performance for its price that goes head-to-head with several high-end speakers that come with a hefty price tag. This $400 speaker is well-balanced and has extremely accurate and natural sounding vocals. The JBL Studio boasts two 8” low-frequency drivers, a 4” midrange and a 1” dome tweeter. The design isn’t anything visually striking but it has a solid build quality. 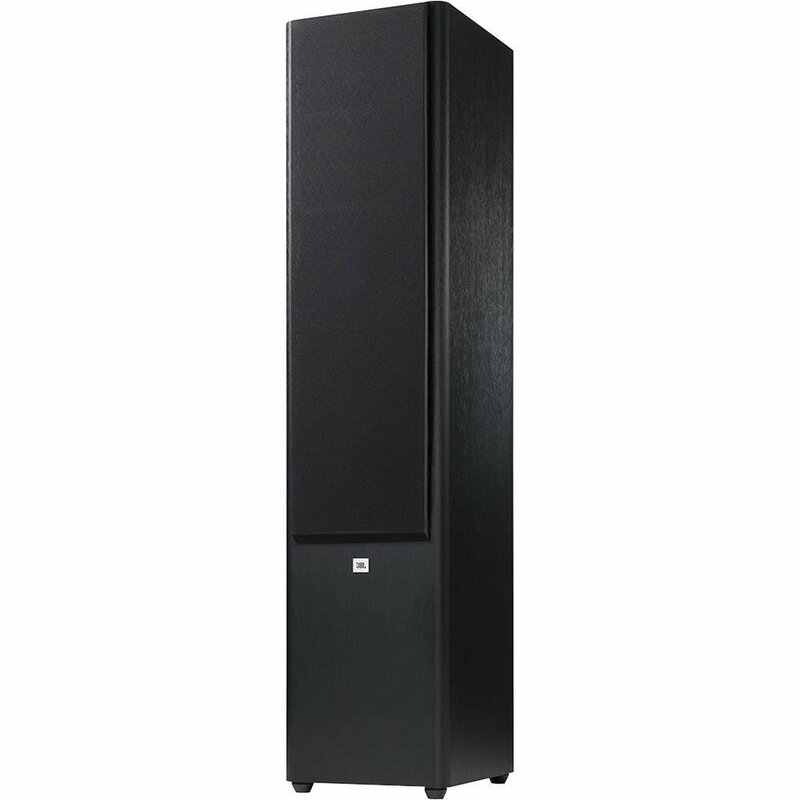 These floor standing speakers are capable of handling all kinds of sound. The midrange and the lower range frequencies are clear with a balanced treble and bass. The upper-frequency range could use a bit more smoothness but it’s nothing to worry about. The speaker is best suited for medium to large sized theater rooms because of the massive woofers. The JBL Studio 290 is one of the best speakers when it comes to both music and movies. It’s a great choice if you’re not looking for anything in particular and want an all-around balanced speaker. Q Acoustics has had an enormous amount of success with their previous speakers. They have once again raised the bar and set a new standard for speakers at this price-point. This pair of speakers priced around $700 has a modern and subtle look. The two-way design comes with dual 6.5” woofers and a 1” dome tweeter. The clarity on these floor standing speakers is unmatched at this price range. The mid and high-range frequencies sound unobtrusive and accurate. The vocals sound natural and uncolored. These speakers sound warm and resonant even without a subwoofer. The 100-watt power consumption can be concerning but these speakers are hands down one of the best under $1000. 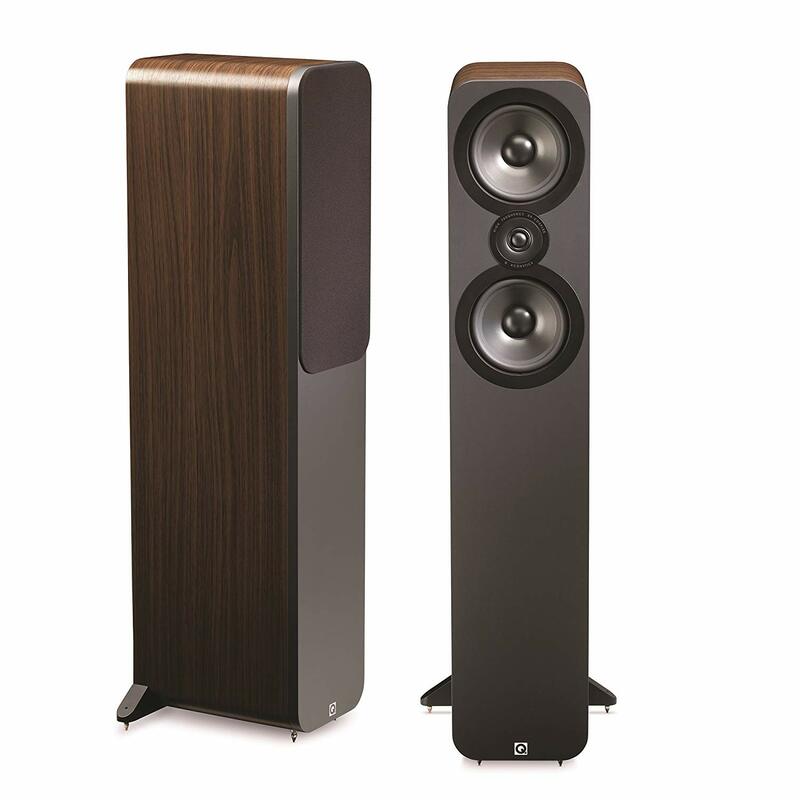 The SVS Ultra Tower are reference floor standing speakers built specifically for the most discerning audio fans. It comes with two 8” woofers, dual 6.5” midrange and a 1” tweeter. Retailing at $999 a unit the SVS Ultra Tower comes with a wide array of features and can cater to everyone’s taste with the proper setup. The sound is crisp and the bass is thunderous. The speaker is perfectly capable of performing well without an additional subwoofer. Additionally, it has some minor drawbacks with its form-factor and high range frequencies. The SVS Ultra Tower is an outstanding speaker that can put out a terrific soundstage. 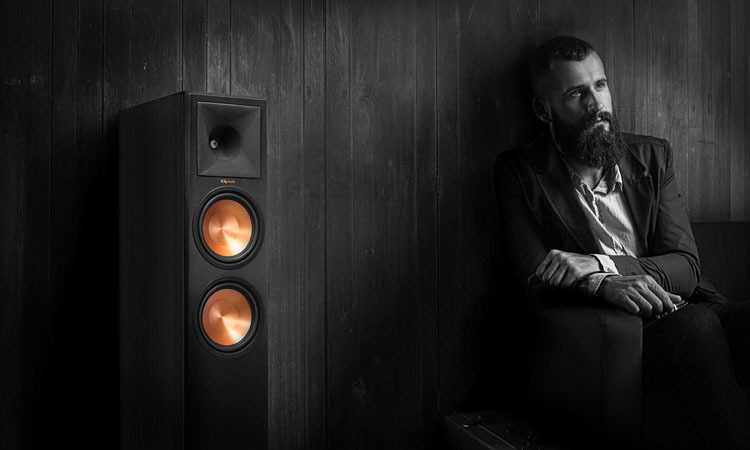 The R500 are the smallest floor standing speakers in KEF’s R series. With a price tag of a whopping $1900, this speaker sits well above the ‘entry level’. The unit comes with dual 5-1/4” aluminum woofers and a 1” high frequency and 5” mid-frequency Uni-Q drivers. It’s robust and subtle design gives it an elegant look. The speaker is capable of producing hauntingly beautiful sounds. The audio is refined and engaging at any volume. 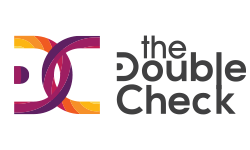 It sounds best when partnered with equipment of a similar caliber which can be quite off-putting because this equipment comes with a similar premium price tag. The bass response is deep although it can be slightly overblown at times. The KEF R500 might not be the best speaker on its own but when paired with the right equipment can become a force to be reckoned with. In the past decade, the speaker industry has blown up in terms of proportion and finding the right fit for your sound system can be exhausting in this current market. We narrowed down our picks and these are the top 10 best floor standing speakers of 2019. The list gives a brief description of each individual speaker so you can find what’s best for you.